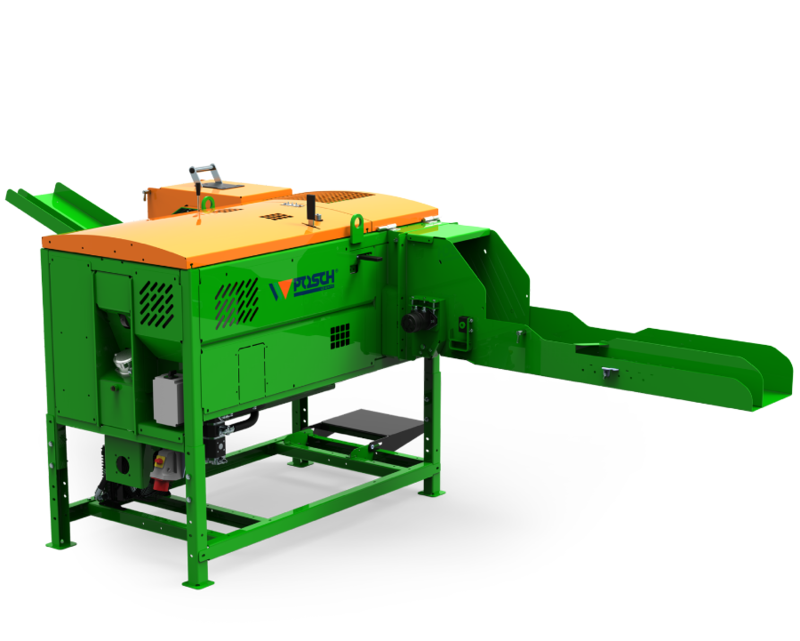 Kindling machines, stocked, supplied and serviced by Jas P Wilson – the one stop forestry shop. 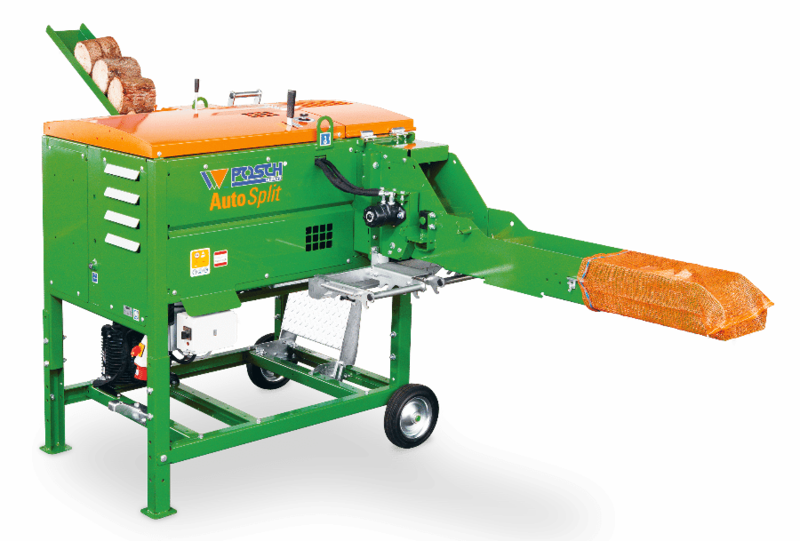 Our range of Kindling Machines are designed and made for Professionals, by professionals. 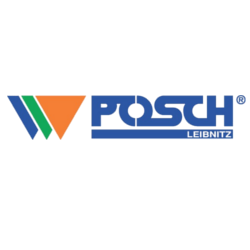 Austrian manufactured Posch Machinery is well known for it’s quality, speed and safety.